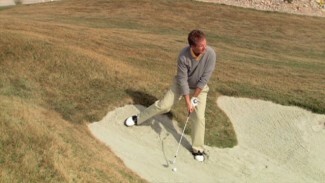 There are many benefits to slowing your swing way down at the range. By drastically reducing your tempo, you are forced to pay close attention to every little movement in the collective whole of your stroke. But that’s not all it does! 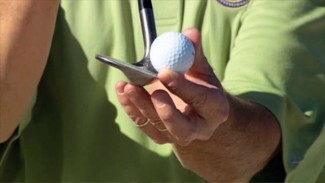 In this lesson, PGA Professional Michael Peterson demonstrates what else happens when you practice a slow motion golf swing. 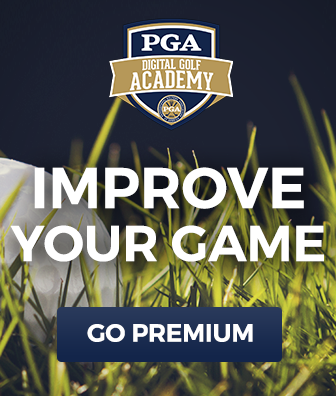 He teaches you all the most important golf swing tips you’ll need to get the most out of this and other practice drills, and walks you through a quick example of a well executed slo-mo stroke. 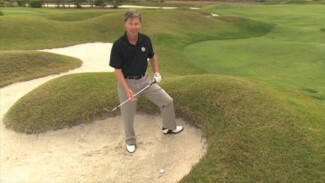 Take advantage of Michael’s tips for success, and we guarantee you’ll notice the difference!